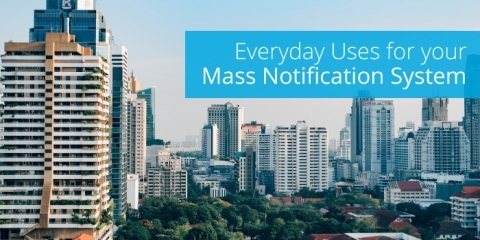 Learn how Informaast customers are finding everyday uses for mass notification that save time, money and waste. 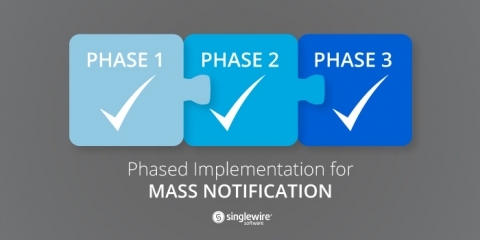 Learn the benefits of a phased implementation when deploying your mass notification system in this blog post. 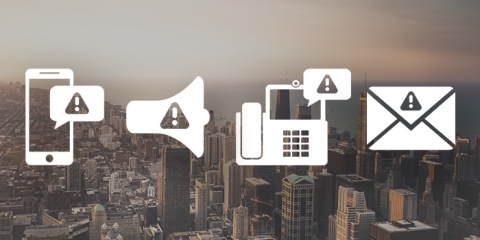 Purchasing and implementing a mass notification system requires buy-in from multiple departments to ensure everyone has a stake in safety planning for an organization. Testing twice a year and only reaching people through one channel can lead to big headaches when it comes to mass notification. 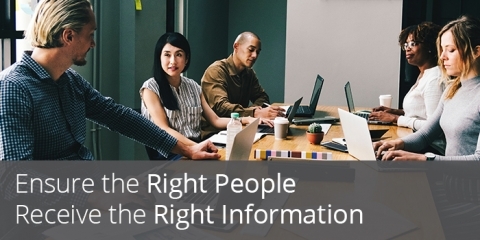 Learn why in this post. 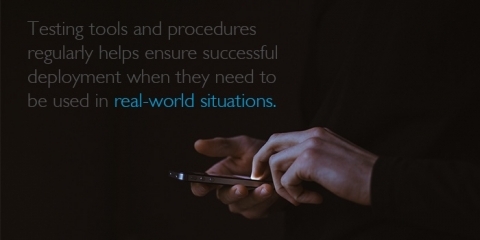 Creating a testing plan that works in conjunction with emergency communication strategies helps build familiarity throughout organizations. This can assist in avoiding costly mistakes. 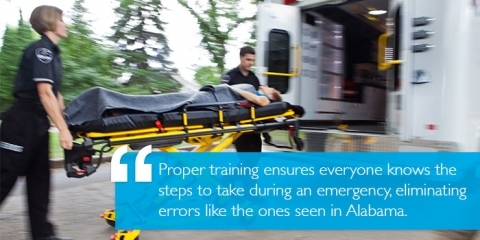 When developing an emergency communication plan, it’s important to look at what has worked, and what hasn’t, at other organizations. 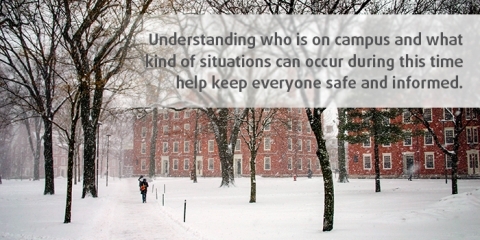 With a limited number of students, faculty and staff on campus during this time, it may not make sense to have the same emergency notification plan as the rest of the year. 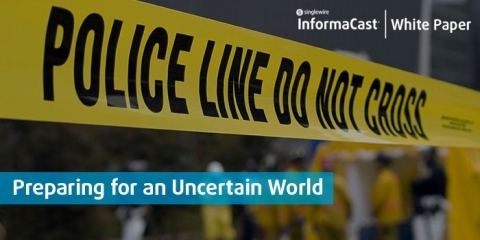 In this white paper, we examine recent events that have been impacted by misinformation. From terrorist attacks, to school shootings and severe weather, efforts to keep people informed have been hindered by technical and user errors. 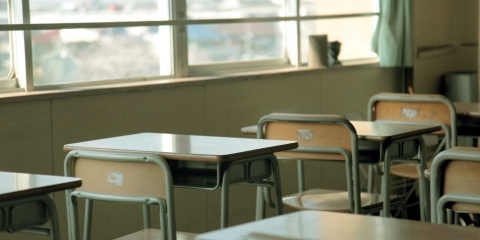 “I hope to god we never have to do it (implement active shooter procedures)."